There is a lot to do in Michigan's Capital City and to see and do it all you'll want to be organized. Use this trip planner to put an itinerary together that is sure to please your entire group. 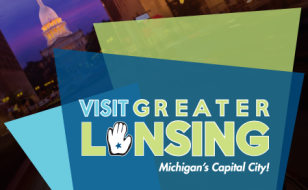 Search the site for attractions and events that interest you, put them in your planner and start exploring Greater Lansing!